New York— Making anti-corruption policies part of daily life and create more accountability at national and international levels were at the core of a global panel discussion this morning, held alongside the 68th United Nations General Assembly. 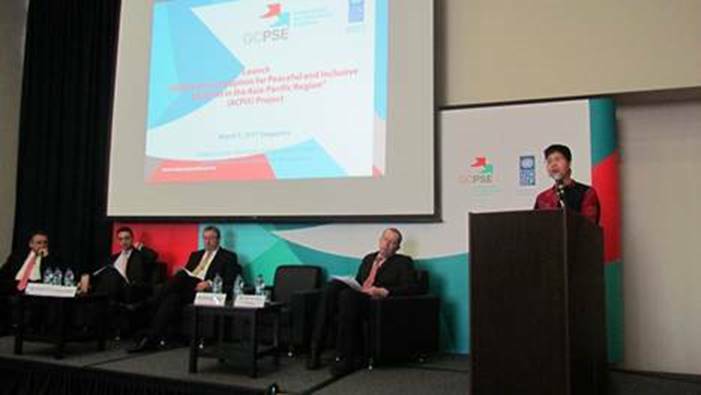 The event was jointly organized by United Nations Development Programme (UNDP), Transparency International (TI) and United Nations Office on Drugs and Crime (UNODC). The panel gathered to debate the role of anti-corruption and governance in the Post-2015 Development Agenda and launch the anti-corruption web-portal www.anti-corruption.org, a UN inter-agency tool led by UNDP to contribute to the discussion on the role of transparency and accountability in effective service delivery. The panel also discussed the strong correlation between corrupt practices and key development indicators such as gender equality, youth empowerment, universal access to water, health and education. 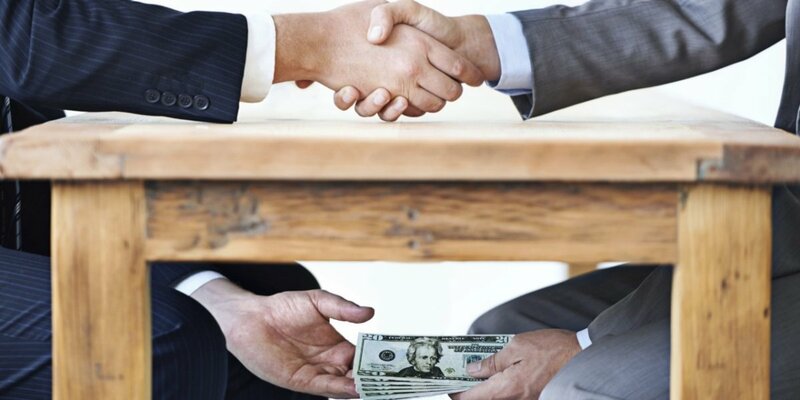 As an example, evidence from a recent study from Transparency International showed that in countries where more than 60 per cent of the population pays bribes to access public services, more women die in childbirth, fewer people have access to clean water, and illiteracy rates among young people are higher. 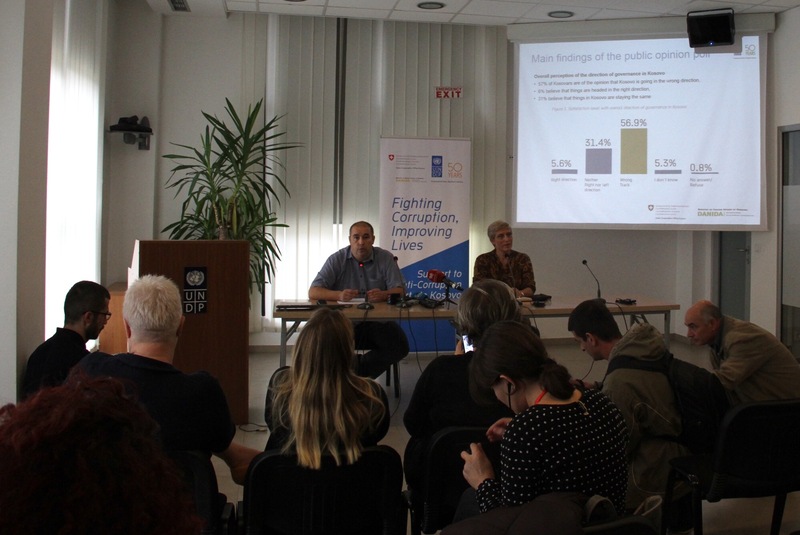 UNDP also published similar studies that shows how corruption is a major obstacle to service delivery: “UNDP, Seeing Beyond the State: Grassroots Women’s Perspectives on Corruption and Anti-Corruption, 2012” and “Fighting Corruption in Health, Education and Water Sectors, 2011”. 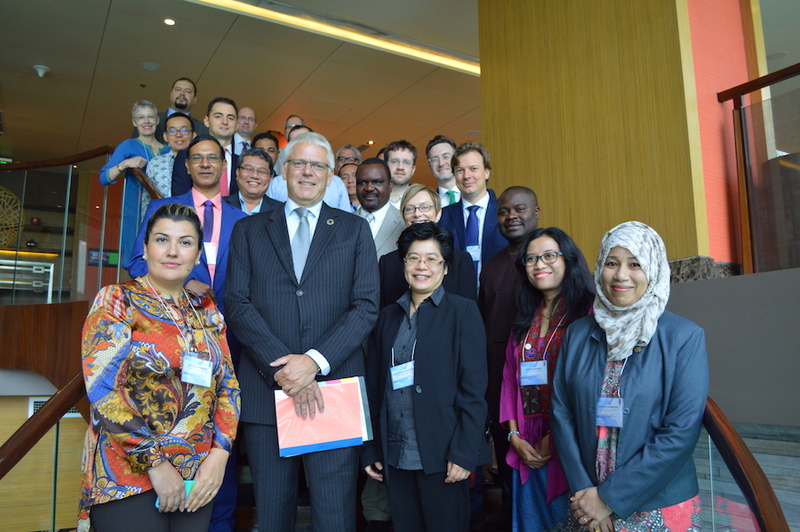 There is a growing consensus among development practitioners and member states representatives on the importance of integrating transparency and accountability measures in development policies as a way to prevent waste of crucial resources that are aimed at financing development. 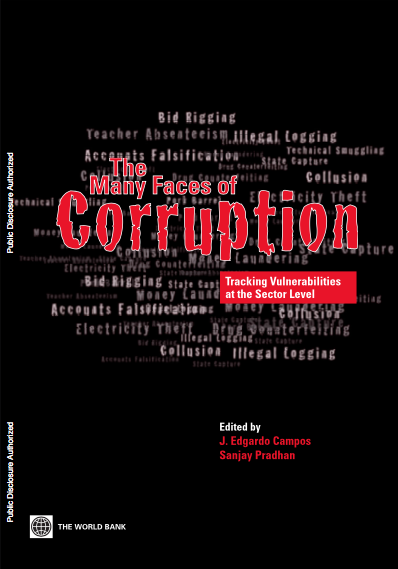 “Opening data is key to combating corruption. 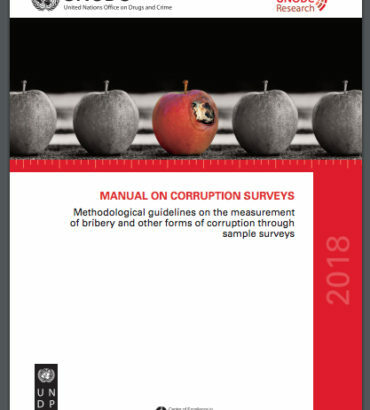 We are opening our data and showing where corruption is, and sharing lessons learned on what we can do to improve,” said Heikki Eidsvoll Holmås, Minister of International Development of Norway. In the fight against corruption, “ it is important to focus more on building institutions rather than new frameworks for anti-corruption,” said Ngozi Okonjo-Iwela, Minister of Finance of Nigeria. Panelists today included Huguette Labelle, Chair of Transparency International;Ngozi Okonjo-Iweala, Minister of Finance of Nigeria; Heikki Eidsvoll Holmås, Minister of International Development of Norway; and Rebeca Grynspan, UN Under Secretary-General and UNDP Associate Administrator.